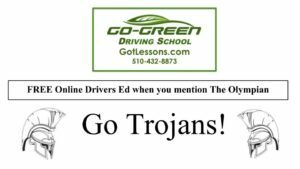 The Trojans varsity football team took their first win of the season against Newark Memorial High on Friday, Aug. 31. 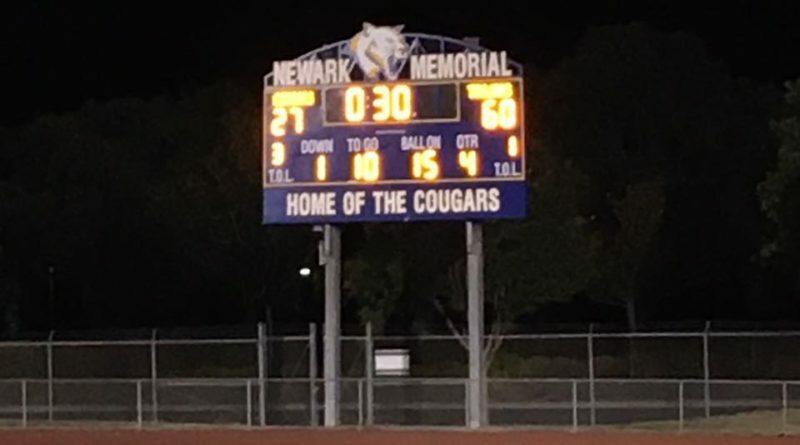 CVHS won by 60-27, with a team total of 578 yards rushing. Many Trojan players had exceptional games. Tyree Simmons had nine carries and two touchdowns. He gained a total of 219 yards. Vincent Rivera had a touchdown run of 82 yards along with an interception. Mike Lewis had two touchdowns. Tyler Zhang had a touchdown run of 32 yards. A more historic occurrence at the game was kicker Lekeila Lunt kicking two extra points for the Trojans. Lunt became the first female to score for the team in school history.